This is one of the best birthday gift I've received this year, and all thanks to Yuri-san who linked up me with number76 salon's Masaki-san. Yuri-san is my beloved manager who manage to get me the sponsorship from number76, arigatou gozaimasu! 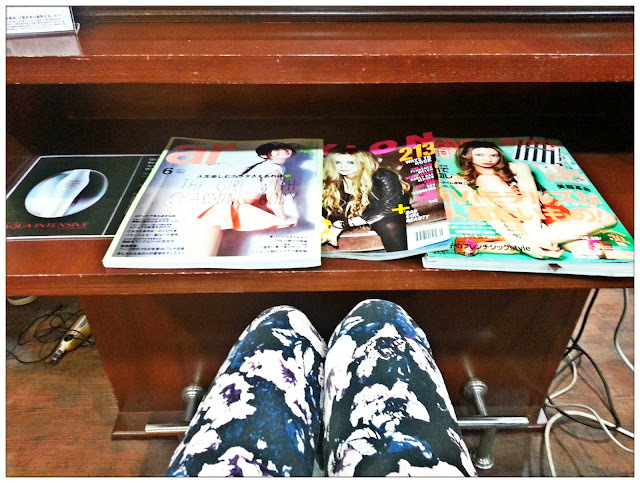 And so, there marked my first visit to number76 salon's Mont Kiara branch. number76, I just love the name. I have a thing with the number 6 and 7, maybe because these are my lucky number + birthday perhaps? This is my first time visit number76 salon, and the first Japanese hair salon that I go to. 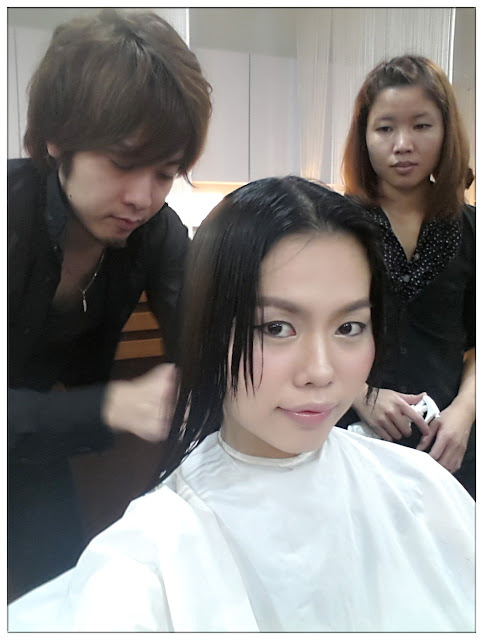 It is something like a dream come true as I always wanted to try Japanese hair salon's services but there wasn't any really good ones until number76 start their business at Malaysia. My hair is pretty damage by the time I visit number76, chemical damage is quite severe and split ends everywhere. Even I myself feel that is hopeless to make my hair look nice and smooth anymore. Mission impossible I would say. Initially I wanted to dye my hair into a more blue-ish colour, as a new look to celebrate my birthday. After the evaluation by number76's director Sato-san, he think it will further damage my hair and maybe I have to cut short my hair due to the damage. So he suggested I do the Ultra-Sonic Iron and one of their latest addition hair treatment called Tansan Hair Wash. Of course I have no disagreement on what he suggest. Enjoying Tansan hair wash~ Bliss! Many of you maybe thinking what is Tansan Hair Wash. Tansan, 碳酸, CO2 hair wash is a hair wash to instantly remove all the dirt and chemicals that clogged up the scalp, hair pores and on hair itself as well. 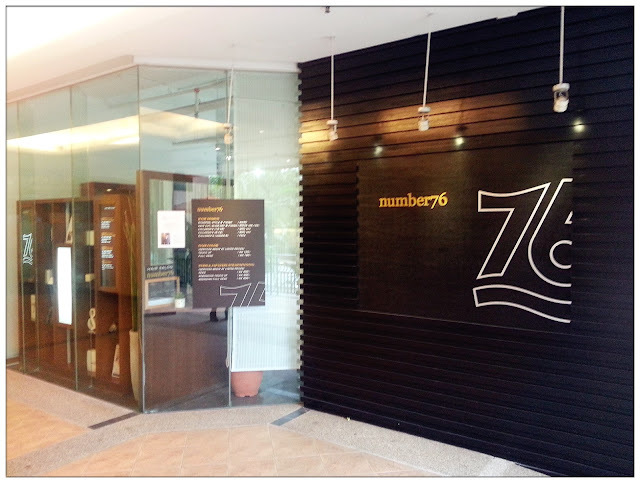 Number76 is the first hair salon that have Tansan hair wash service and seriously, it is a big hit! I can see and feel the difference of my hair IMMEDIATELY! They have this water pressure to wash away the dirts on scalp which I think normal water pressure while we shower and wash our hair don't, and the shampoo and conditioner smells so good! My friend told me that day my hair smells superbly good and he's obsessed with it hahahaha. Silicones from the hair products we use daily will stick to our hair, Tansan hair wash is to wash off the chemicals so that the scalp and hair can breathe better, and also, treatments can be absorb into scalp and hair better. 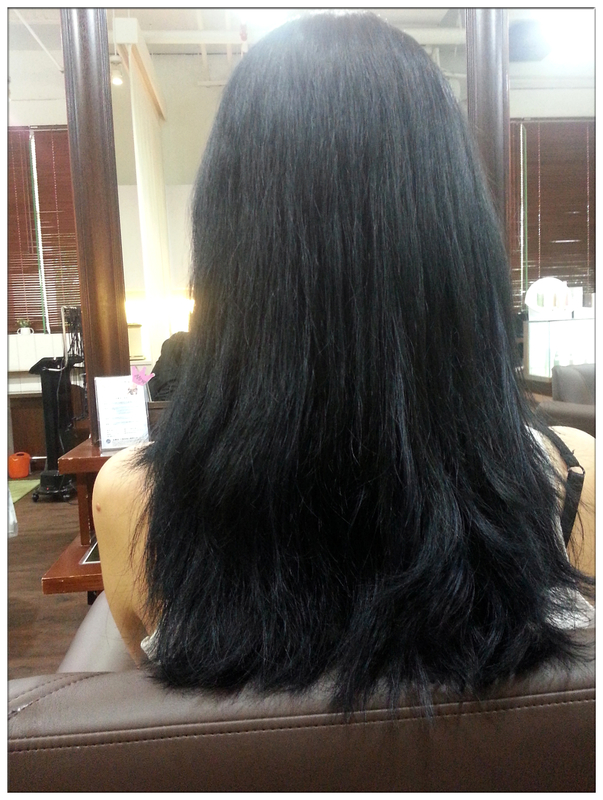 Ultra-Sonic Iron, is also the magic treatment that's known among the customers of Number76 salon. The treatment uses ultrasonic waves iron instead of normal heat iron, vibrating at 37,000 beats per hour, it is an iron unlike others. It separates particles like protein, water and oil so that the effect of glowy, smooth hair effect will last longer than normal heat iron treatment. You can't feel any heat from the iron, so it is totally fine if you touch the ultra-sonic iron even when it's turned on. I can not believe how my hair looks after the Ultra-Sonic iron treatment and Tansan hair wash, it's like as if I grow new hair and the outlook and texture is so fine, I've never seen my hair that way! Not even after treatment at other hair salons. 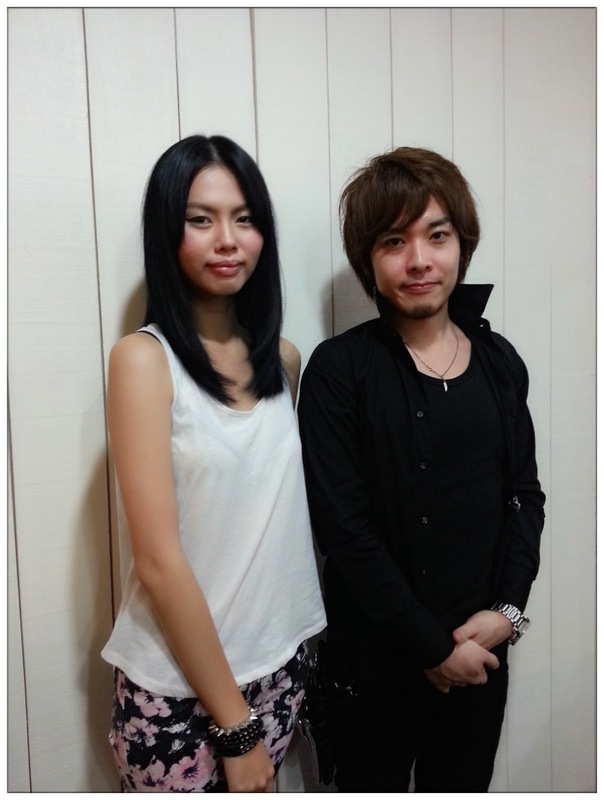 Thank you Sato-san for the trimming. 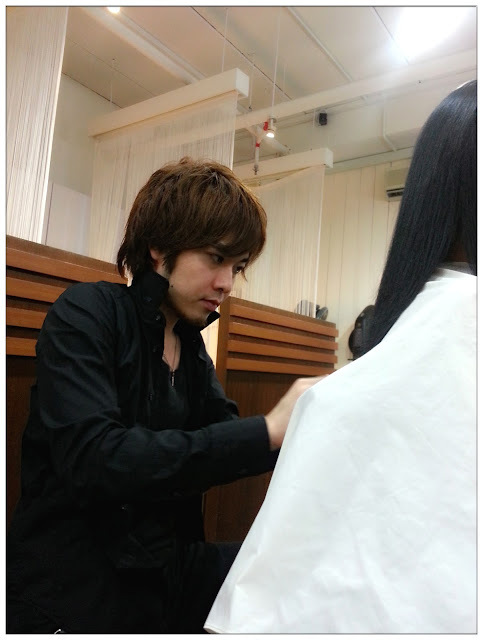 Look at how serious Sato-san is doing his job. TADAAA!!! OMG!!!! IS THIS MY HAIR!???? I can never believe my hair nor the feel when my hands touches my hair. It is so soft, so smooth as if all my previous damaged hair are gone and I grow new hair. 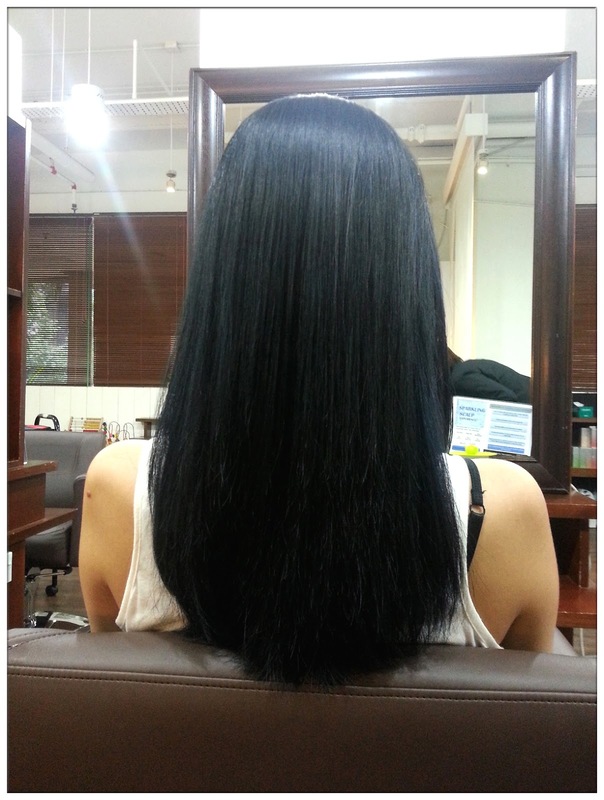 The magic treatment of Ultra-Sonic Iron and also Tansan Hair Wash did live up to its reputation, and I think every girl should at least try it and witness the magical moment of transforming your hair to a healthy, glowy and shiny princessy locks. Thank you Sato-san for all the services. Thank you Number76 for such wonderful hair service! For those who wanted to try the Tansan Hair Wash, there's a promotion going on for the month of July! Number76 will be having up to 50% off promotion for this month, now at RM25 (normal-price RM50) if you're doing it with other services such as cut, perm, coloring etc. 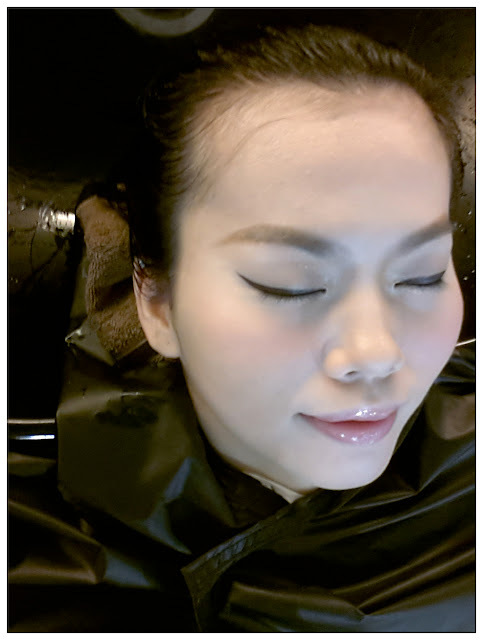 If you wanted to experience the sparkling scalp experience only, the service will be RM65 (normal-price RM90). 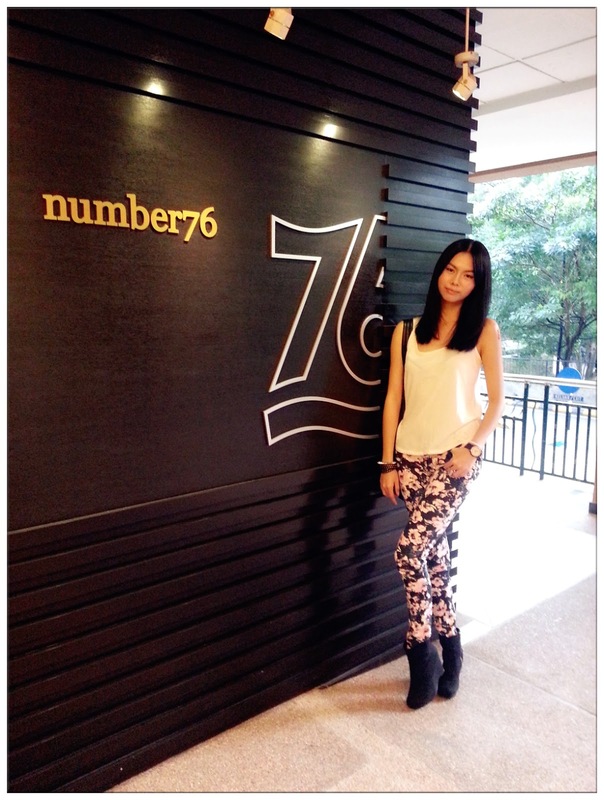 Do drop by Number76 salon to experience their magical treatment and satisfying hair services. Make your appointment before you go ya~! my favourite!! I love the treatment there!